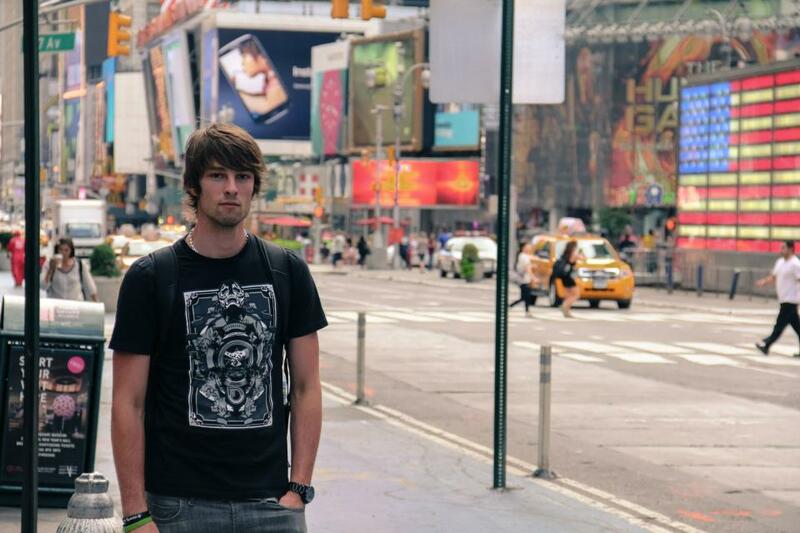 Hedonskate Spotted: Jirka Tomasek in NYC! 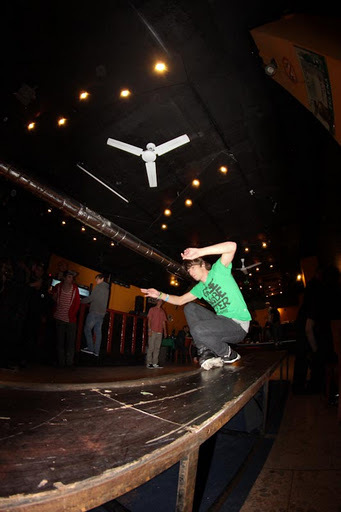 Jirka Tomasek (Hedonskate, Kaltik) has recently visited New Your City, repping Hedonskate tee! Hope you had a good time there Jirka! Jirka Tomasek – More pics! Two new pics sent by Jirka Tomasek (Hedonskate, Kaltik). 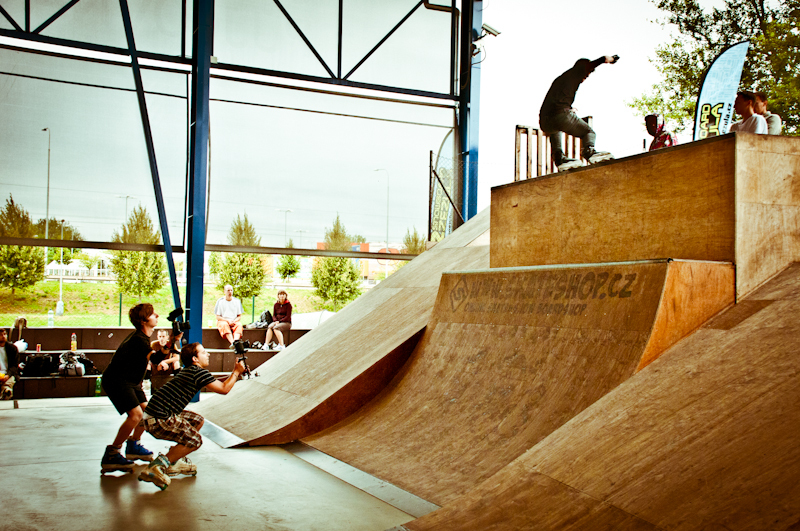 His new skatepark rocks! 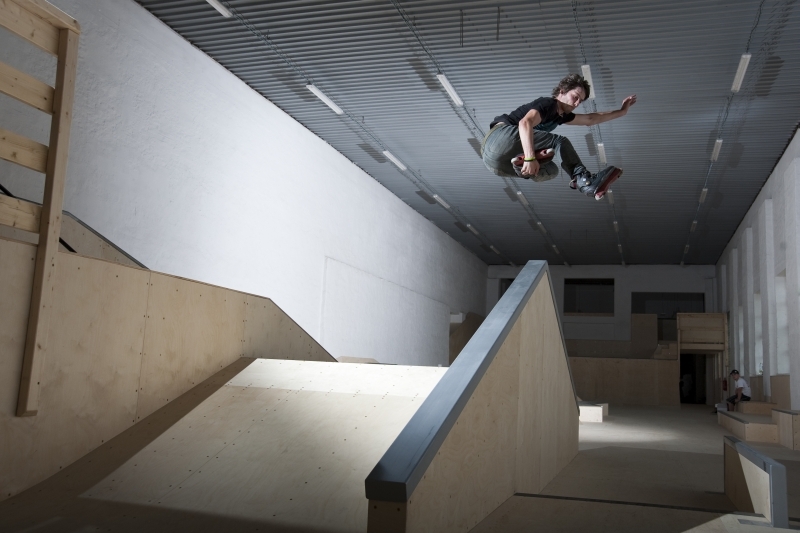 Jirka Tomasek (Hedonskate, Kaltik) testing fresh new park in his hometown! 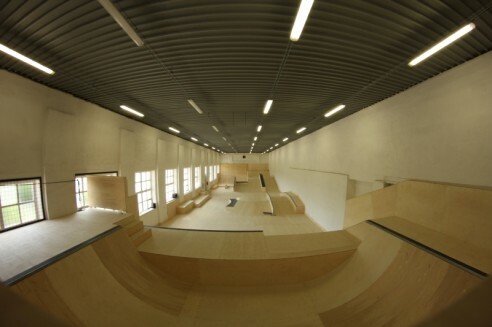 The best hall for extreme sports in the Czech Republic!!! You are welcome! According to our financial situation the hall is constantly being equipped with new additional barriers. All obstacles are designed and built by rollers and bikers themselves, so you can find obstacles suitable for everyone. The hall is unique due to its division into three separate parts: Inline, Bike and common street section, which is subsequently being completed. We will be glad if you come for a ride and support us. 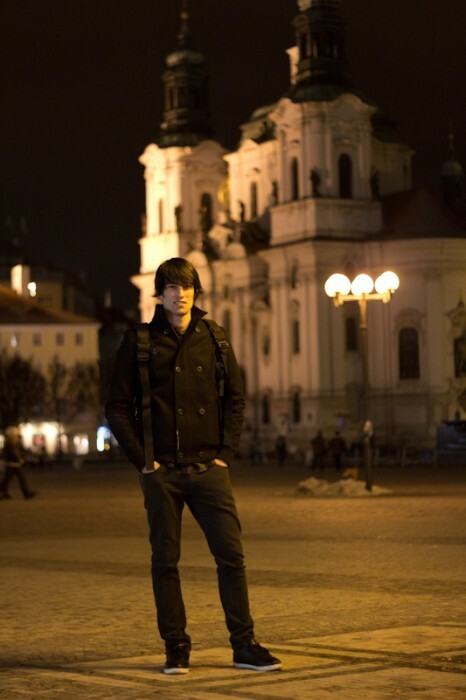 “About Us” by Ales Spidla is the newest production from Czech. The full video can be downloaded from here. 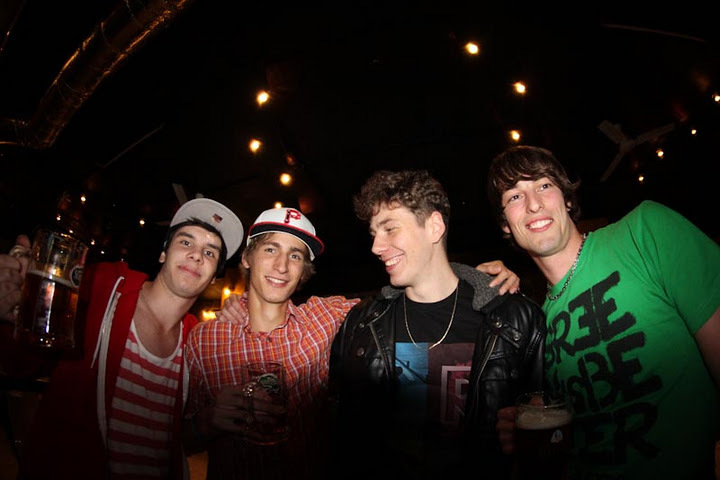 Check some pics from the official premiere, sent by Jirka Tomasek (Hedonskate, Kaltik). 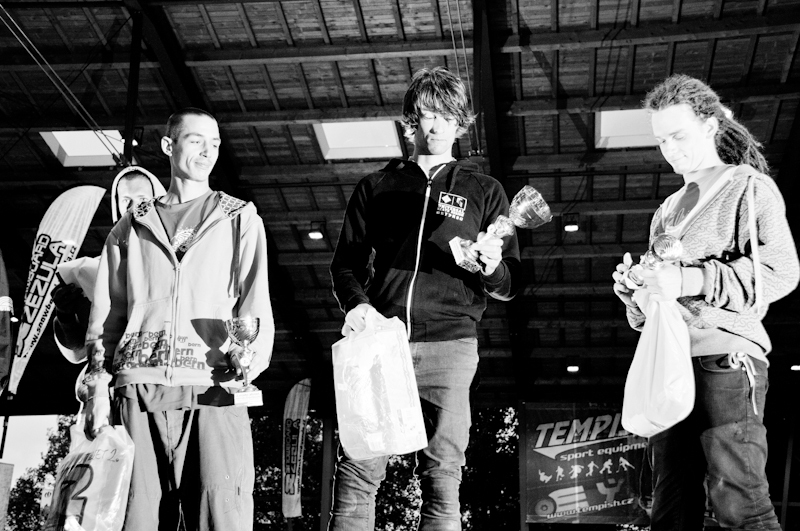 Congratulations to Jirka Tomasek (Hedonskate, Kaltik, Xsjado) for taking the 1st place during Czech Mastership in Pardubice! 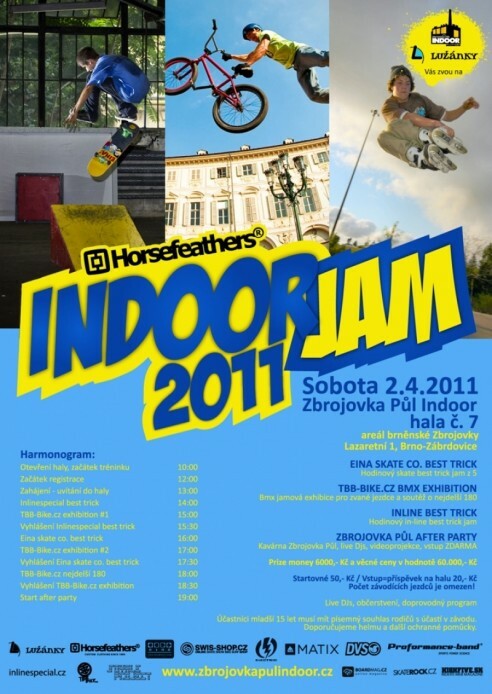 Congrats to Jirka Tomasek (Hedonskate, Kaltik, Xsjado) for placing 2nd during Horsefeathers Indoor Jam 2011! Edit from our friend Lubos Turek (Praha) with some clips of Jirka Tomasek (Hedonskate, Xsjado). Jirka got his Master degree! 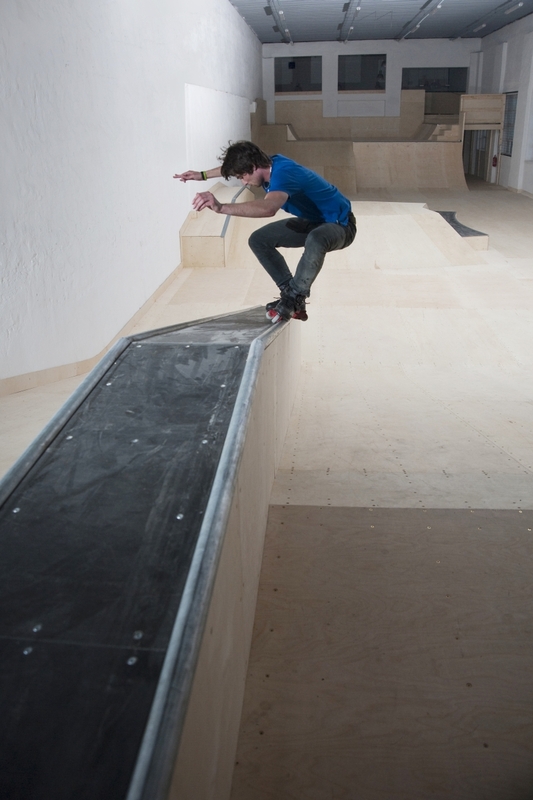 Congrats to our rider Jirka Tomasek (Hedonskate, Kaltik) for finishing his MA degree! 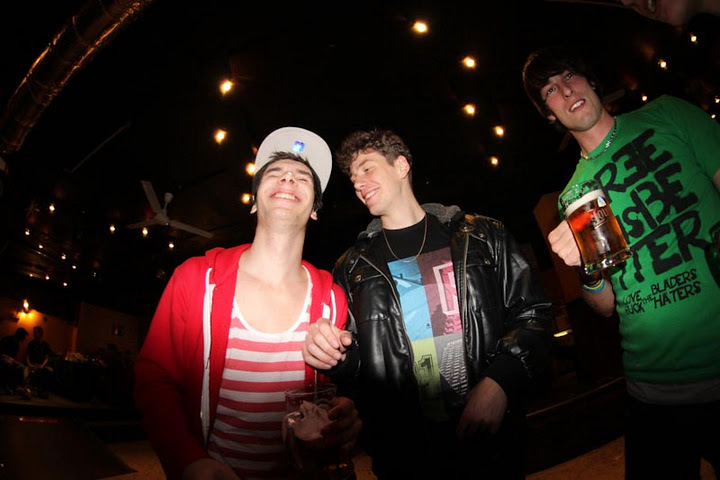 Expect some good stuff from Jirka in 2011!! On the pic you can see him wearing new Hedonskate Peace Stretch Jeans.